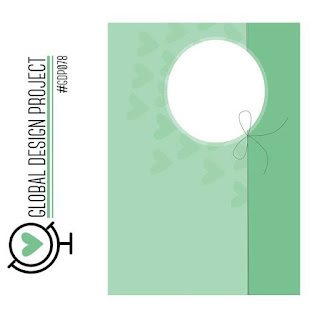 Time for entering the Global Design Project again and this week is a sketch challenge which I LOVE! This is the actual sketch to follow.... before I turned it 90 degrees! I decided to mix the Lift Me Up Bundle with the Cupcakes & Carousels Suite as these two sets were designed to go hand in hand. The basket and one of the clouds from the Life Me Up Bundle are a perfect match to the Carousel Birthday stamp set. 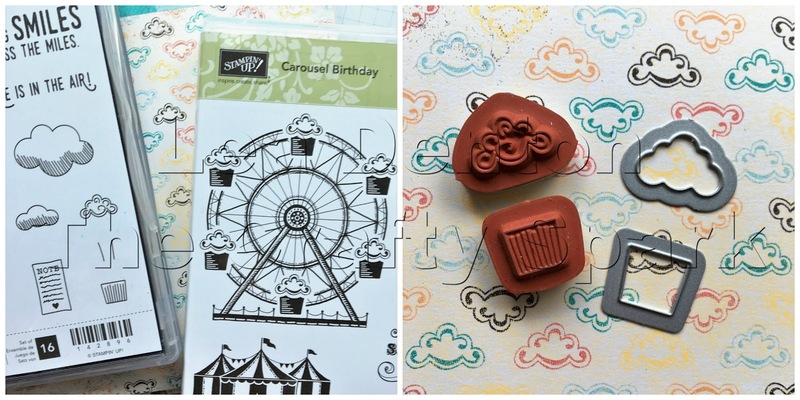 This time however, rather than use the cupcake shaped stamp and dies I went for the paper from the Cupcakes & Carousels Designer Series Paper Stack to use on my card. Add in some of the embellishments from the Cupcakes & Carousels Embellishment Kit and and slither of Sale-A-Bration Glimmer Paper and my card was good to go. So good in fact I filmed a tutorial for you as well which will be available on Saturday - subscribe to my YouTube channel now to make sure you don't miss it! In addition to a bit of stamping on the envelope which you can see above, I also decided to do some extra inside the card along with a bit more embellishing. Hope you like my card for today and don't forget to pop back to visit me on Saturday when you will be able to see the tutorial of how I made my entry for #GDP078. Wow Lea, that is gorgeous!! I like that you flipped the sketch on it's side too. 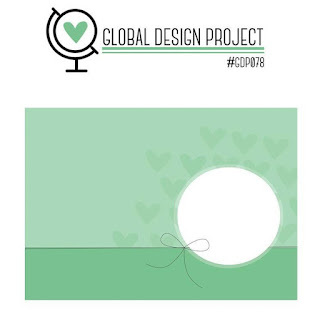 Thanks for playing with us at Global Design Project.